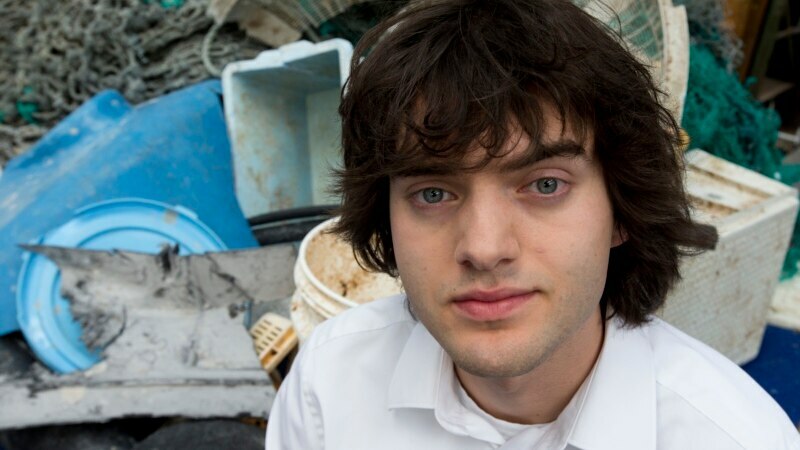 A Dutch entrepreneur has come up with an invention he says will allow him to start cleaning up a massive floating garbage patch in the Pacific two years ahead of schedule. “To catch the plastic, act like plastic,” Boyan Slat said Thursday in Utrecht. Slat’s Ocean Cleanup foundation plans to scoop up most of the Great Pacific Garbage Patch — a gargantuan floating island of plastic between the U.S. states of Hawaii and California. When he discovered that his original plan of attaching large barriers to the sea floor to trap the plastic would not work, Stal devised a different plan.